Princess Cruises' 'Come Back New' Sale: Up to $600 Onboard Spending Money, Free Upgrades and Extra Savings for Extra Guests! Book by April 30th to Save! Looking for memorable experiences and celebrations together with family and friends? Princess Cruises' "Come Back New" sale offers added savings and perks cruising to new destinations, cultures and sites. Now is the perfect time to book a cruise vacation on select Fall 2019 through Spring 2020 voyages offering onboard spending money, free room location upgrades and fares from $99 for third and fourth guests to popular worldwide destinations such as the Caribbean, Panama Canal, Mexico, Hawaii, Alaska, Asia, Australia & New Zealand and more. Free onboard spending money – up to $600 per stateroom, based on cruise length and stateroom category. Free room location upgrades – enabling guests to get the best-preferred stateroom location available within the room category type for the lowest possible fare. Third and fourth guests from $99 – fares from $99 apply to the third and fourth guests booked in the same stateroom as the first and second guests on a space-available basis at the time of booking. 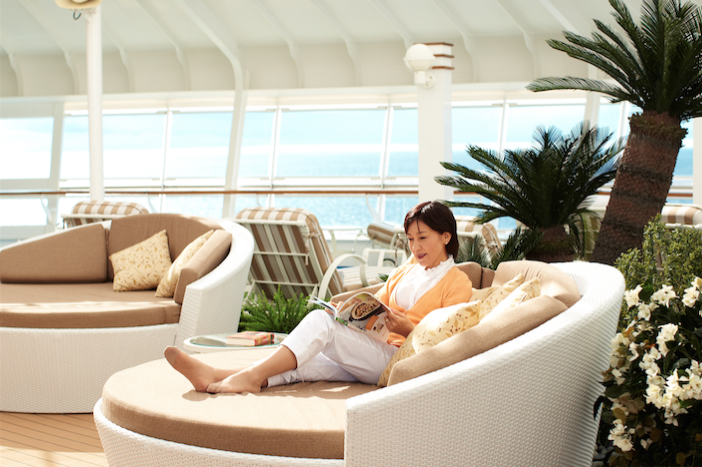 Guests can book a Princess MedallionClass™ vacation onboard any of Princess Cruises' MedallionClass enabled ships. The Princess OceanMedallion, included complimentary, is a wearable device that elevates the guest experience by delivering enhanced experiences and personalized service resulting in high guest satisfaction scores. Three new Royal-class ships are currently on order with the next new ship under construction, Sky Princess, scheduled for delivery in October 2019, followed by Enchanted Princess in June 2020. Princess previously announced that two new (LNG) ships which will be the largest ships in the Princess fleet, accommodating approximately 4,300 guests are planned for delivery in 2023 and 2025. Princess now has five ships arriving over the next six years between 2019 and 2025. The company is part of Carnival Corporation & plc. 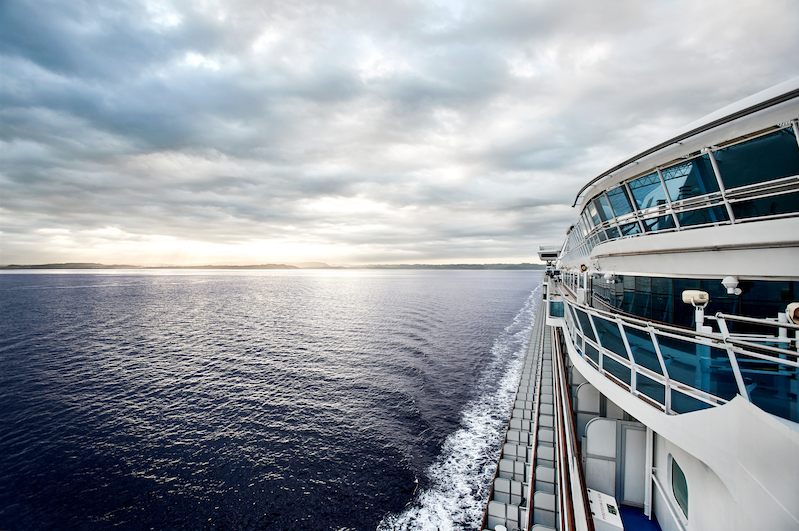 ‡Up to $600 to spend on board per stateroom is based on voyage length and stateroom type. Offer is applicable to all guests (up to 2) in a stateroom. Guests with single occupancy will receive double the per guest credit amount. Money to spend on board may be used on a single voyage only, is not redeemable for cash, cannot be used in the casino and expires at the end of that voyage. Offer is not transferable and may not be combinable with other select offers or other onboard credits. Money to spend on board is based on the ship's onboard currency. *Fares apply to minimum lead-in categories on a space-available basis at time of booking. Fares for other categories may vary. Fares are per person, non-air, cruise- or cruisetour-only, based on double occupancy and apply to the first two guests in a stateroom. These fares do not apply to singles or third/fourth-berth guests. This offer has limited space regardless of cabin availability and may not be combinable with any other public, group or past guest offers. Offer is not transferable and may not be combinable with other select offers and onboard credits. Offer is available to residents of the 50 United States, Canada, Puerto Rico, Mexico, Bermuda and the District of Columbia who are 21 years of age or older and receive this offer. Offer valid: through 11:59 p.m. PDT on April 30, 2019 on voyages in this sale only.